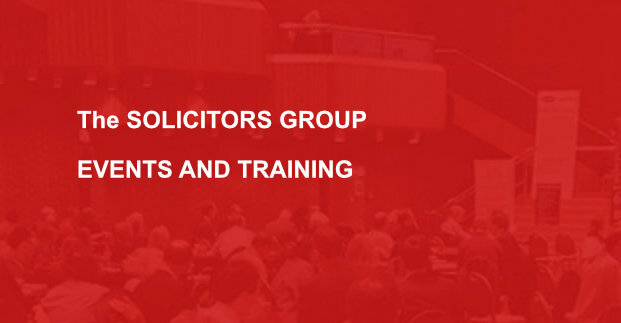 Adam Pipe will be speaking at the Solicitors Group's training event to be held on 26 February 2019 at the Holiday Inn, Birmingham Airport and on 13 March 2019 at Kensington Town Hall. No. 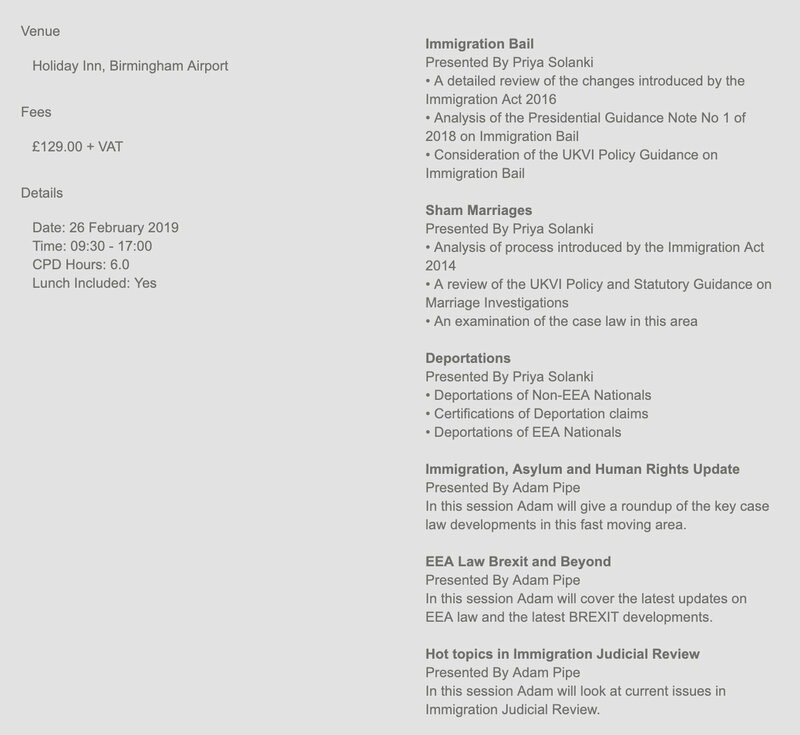 8 Chambers Immigration ranked Band 1 by Chambers and Partners again.